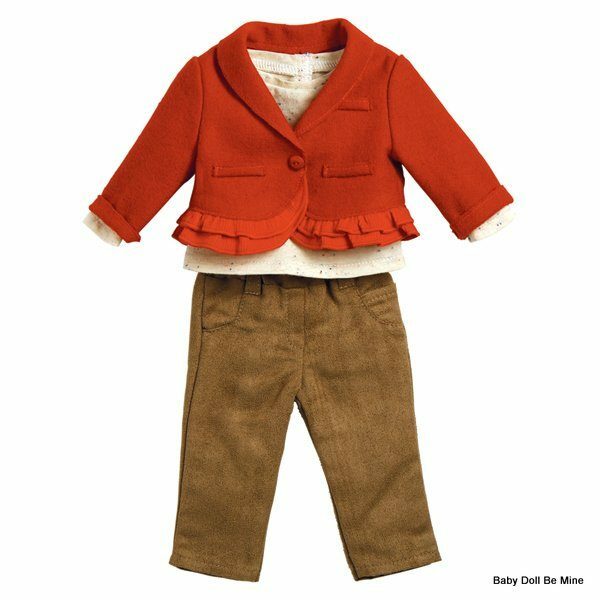 Fitting most 18 dolls, this Adora fashion outfit comes with brown scrunchy pants, a white speckled shirt under an adorable red jacket with ruffle accents at bottom. 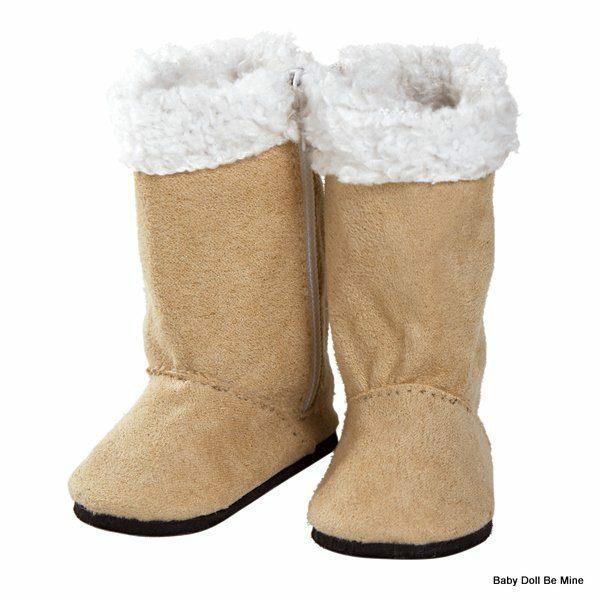 Try pairing this Adora 18 inch fashion outfit with the Adora Tan Boots w/Faux Fur Lining. 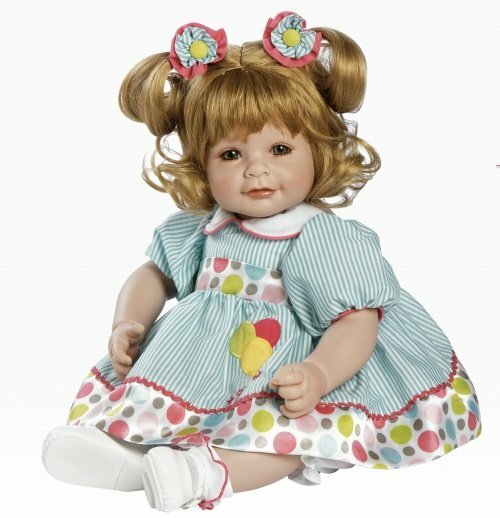 Mix and Match Adora Fashion Outfits for Colorful Hours of FUN and Play!